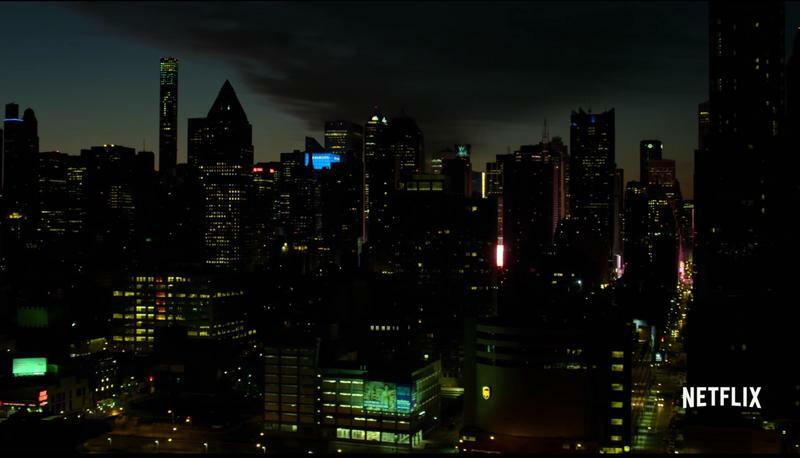 Here we are, on the eve of the long-awaited third season of Daredevil, the grim-n-gritty slugfest that kicked off the Netflix branch of Marvel’s live-action multiverse. 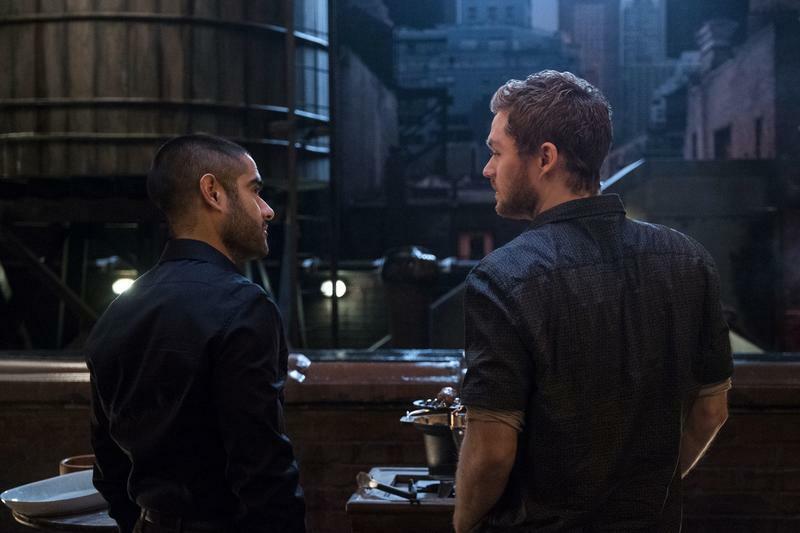 Even as we look forward to Daredevil’s return, though, we’re mourning Iron Fist. 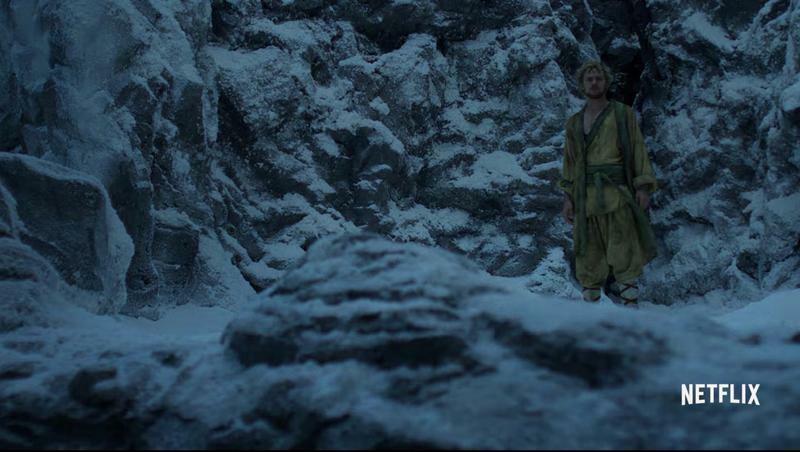 Despite a rough start, I was actually looking forward to a potential third season exploring the continued growth of its protagonist, from “Danny Rand, the Immortal Iron Fist, Protector of K’un-L’un, Sworn Enemy of the Hand” to just “Danny Rand.” But in the end, I think it’s actually a good thing that Iron Fist is coming to an end. 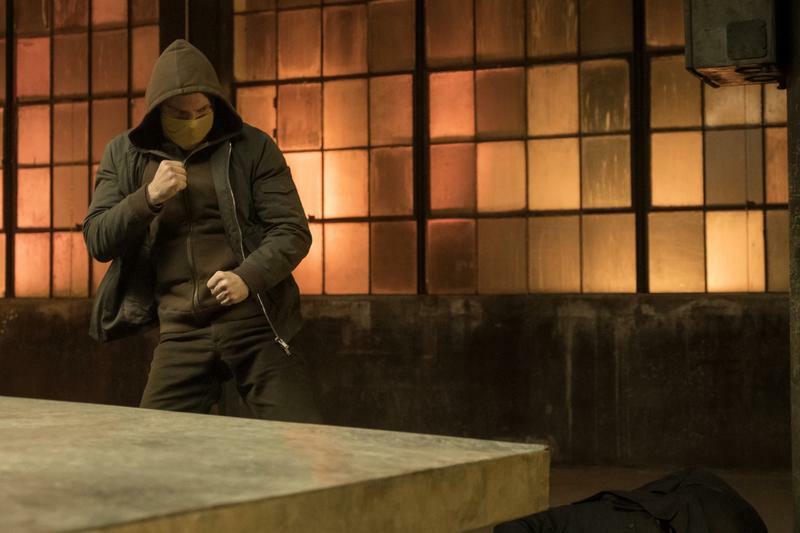 Expect spoilers for both seasons of Iron Fist. 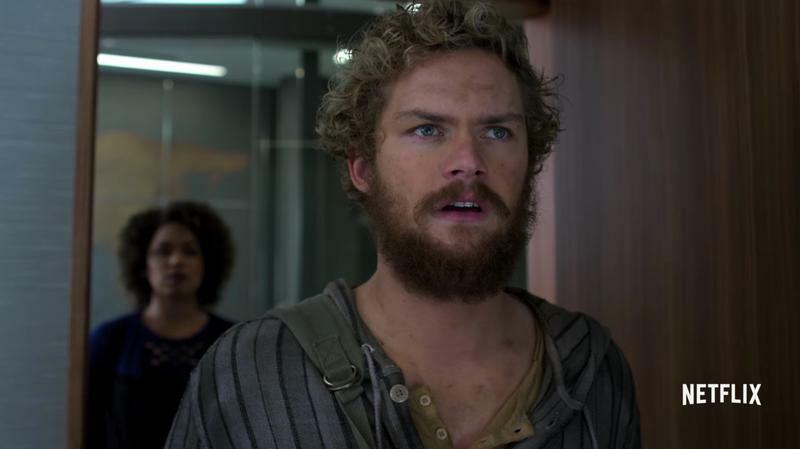 I think it’s for the best that Iron Fist get canceled, but Marvel and Netflix sure picked a weird time to do it. 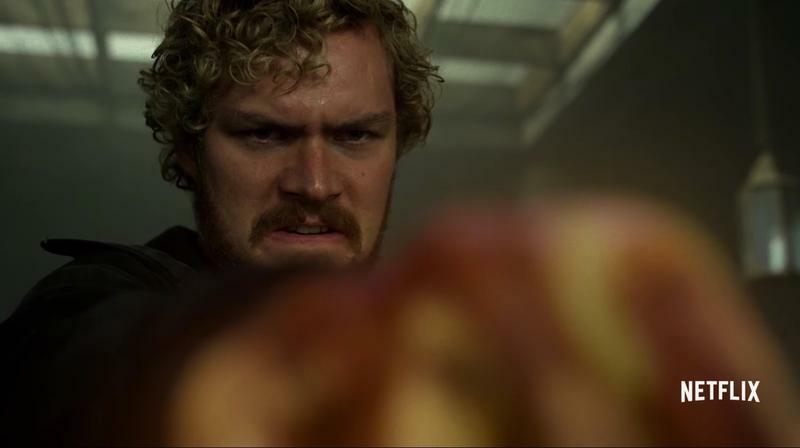 The first season of Iron Fist was abysmal. It’s the worst thing Marvel has put to live action since the most recent Fantastic Four movie. 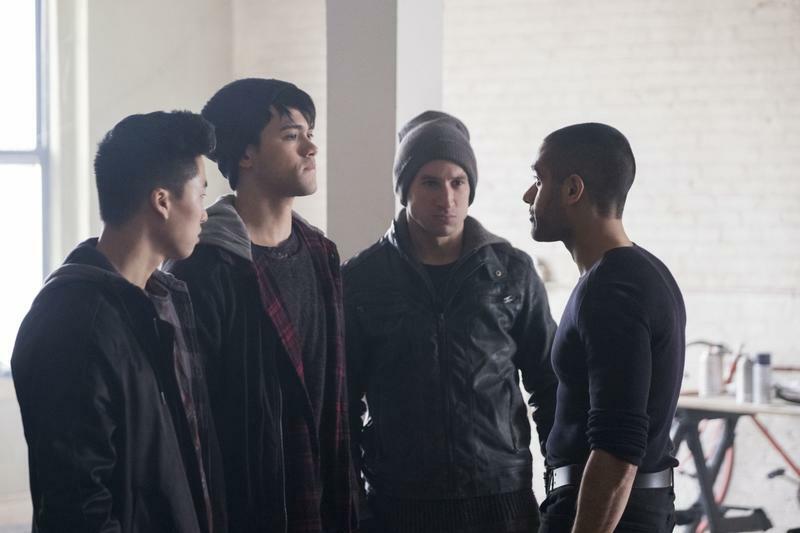 The second season had problems, but it made some amazing moves. 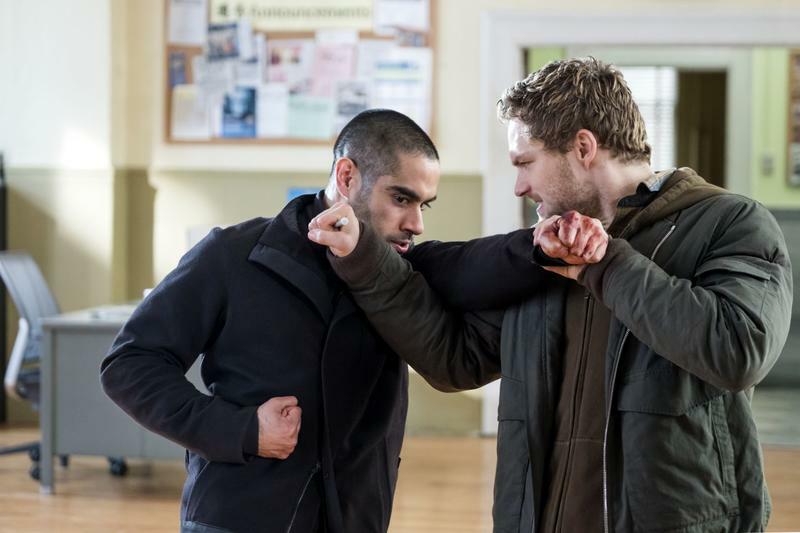 We watched the petulant Danny Rand hit a sort of rock bottom, with the show comparing his relationship to his power to Ward’s addiction to drugs, alcohol, and bad decisions. 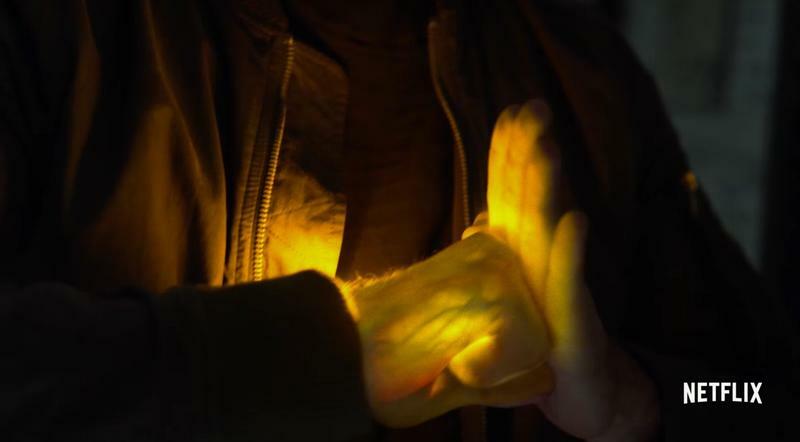 We watched both characters work to tackle their problems, and in the end we left the season with a sober Ward mending his relationship with his sister Joy and Danny doing something incredible: giving up the Iron Fist, passing it onto Colleen Wing, someone whose moral compass seems to spin a lot less despite being raised by the Immortal Iron Fist’s Sworn Enemy, The Hand. 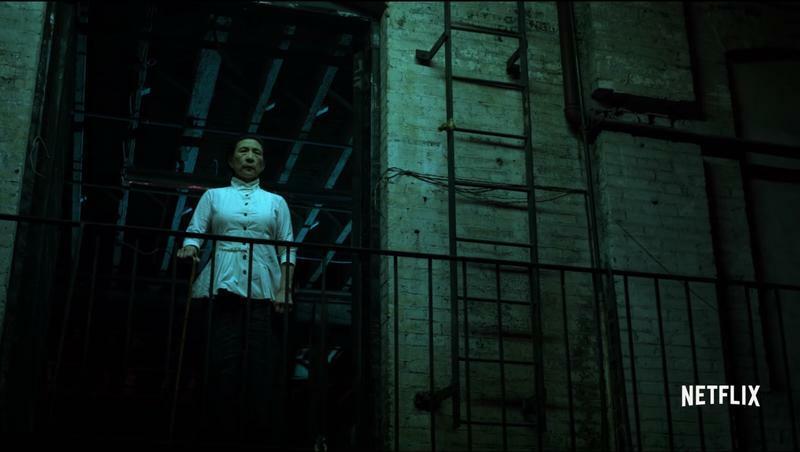 Danny left New York to understand the nature and legacy of the Fist, while Colleen took over the duty of protecting Chinatown. 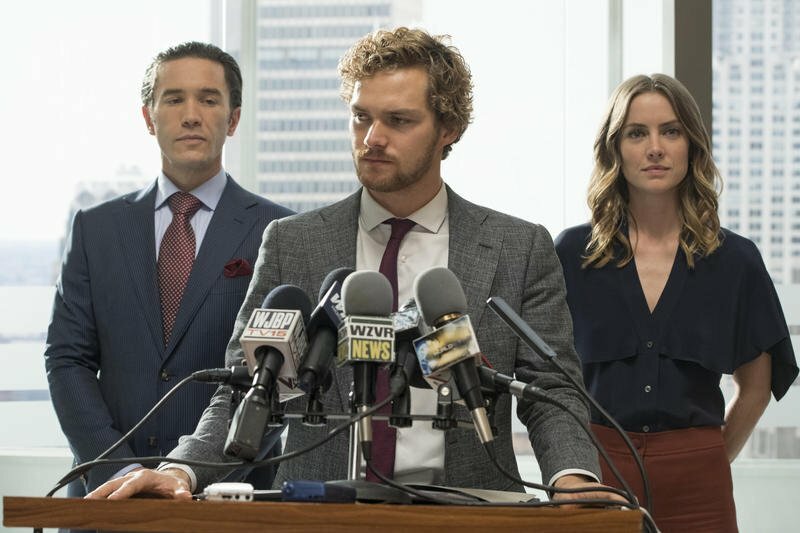 Next season would’ve seen the show exploring the Iron Fist lore in greater depth. 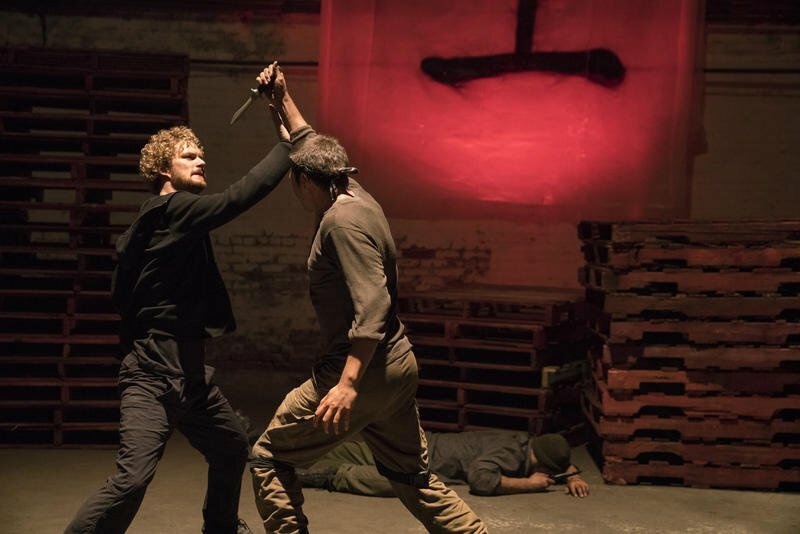 Those guns Danny was using at the end of the show belonged to Orson Randall, another Immortal Weapon that channeled his energy through his firearms even as it tinkered with what it means to be the Iron Fist now that a new hand is wielding it. 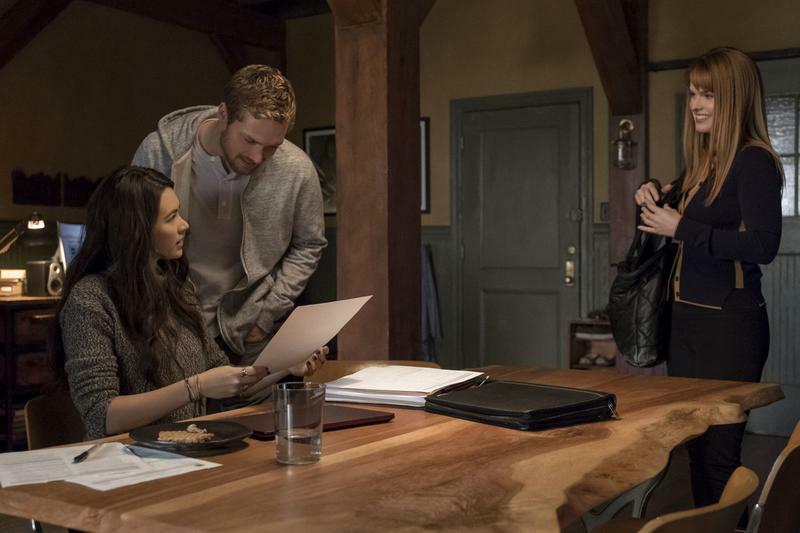 It doesn’t make sense to cancel the show right as it’s getting good – just a season after they had the chance to cancel it while it was bad. They could’ve gone for a mercy killing, but now it almost seems a little tragic. 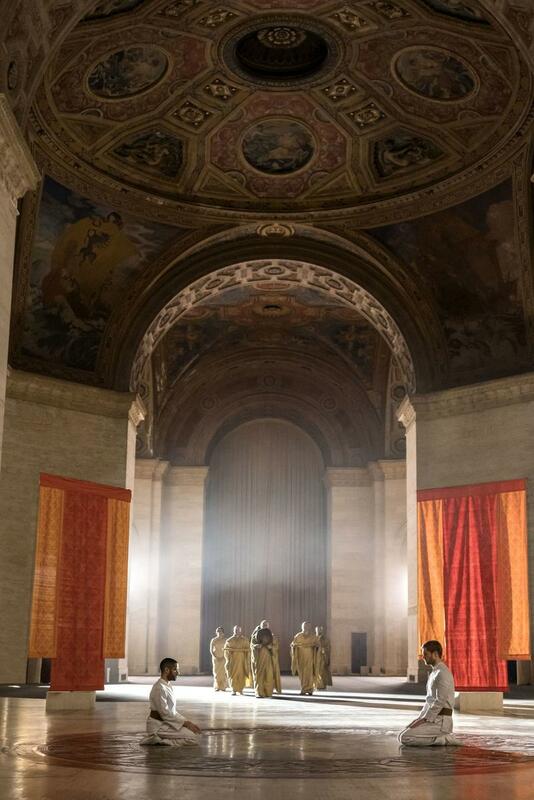 But I said it was a good thing, and I still think it is, for both Danny and for the show’s core cast members. 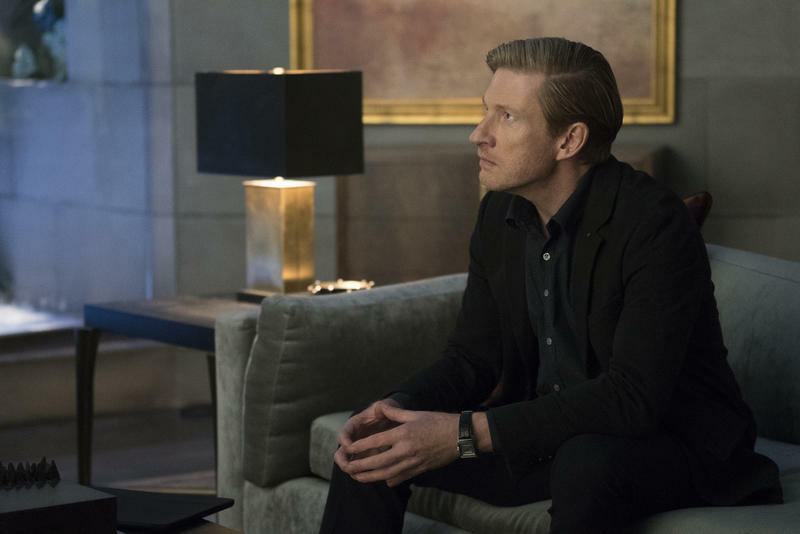 The actors playing Joy and Ward felt out of place right from the start, and this season brought their stories to a pretty satisfying conclusion. That leaves us with Danny, Colleen, and Misty. And all three of them have much more interesting things to do. 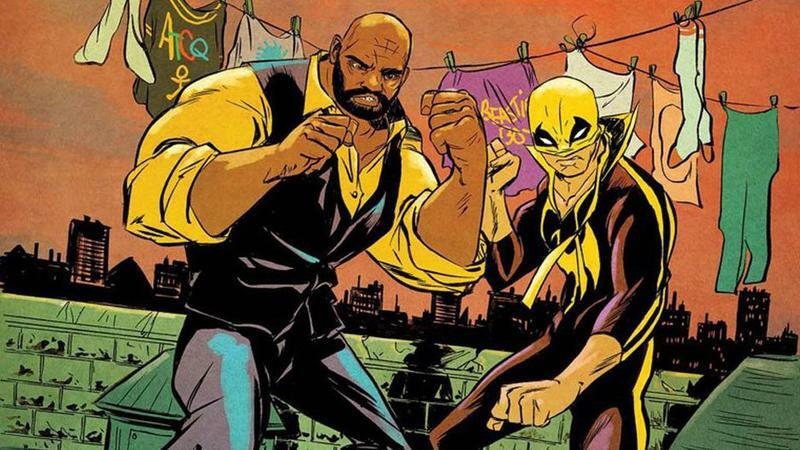 While the Iron Fist comic has its fans, as my friend James reminds me, most comic fans know the Fist better as a member of the Heroes for Hire partnership that we saw seeds of in the second season of Luke Cage. 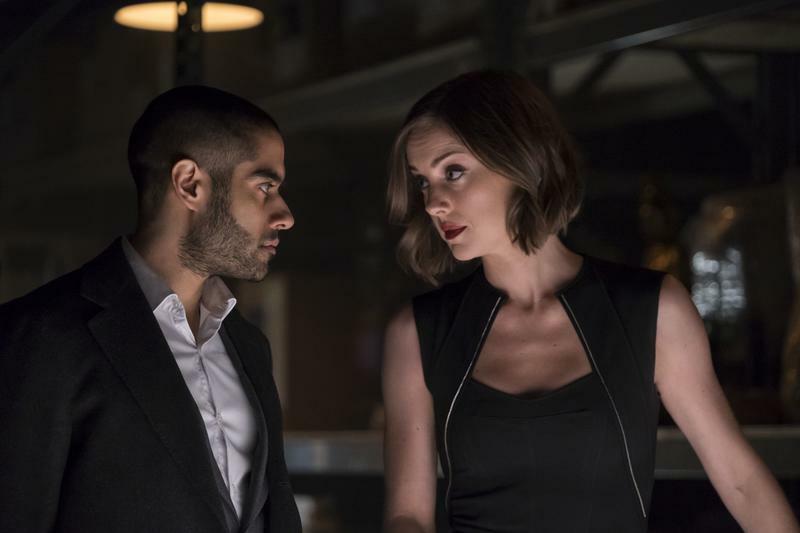 In the comics and on-screen, the two characters have stellar chemistry, and having them on separate shows gives them too few chances to interact. 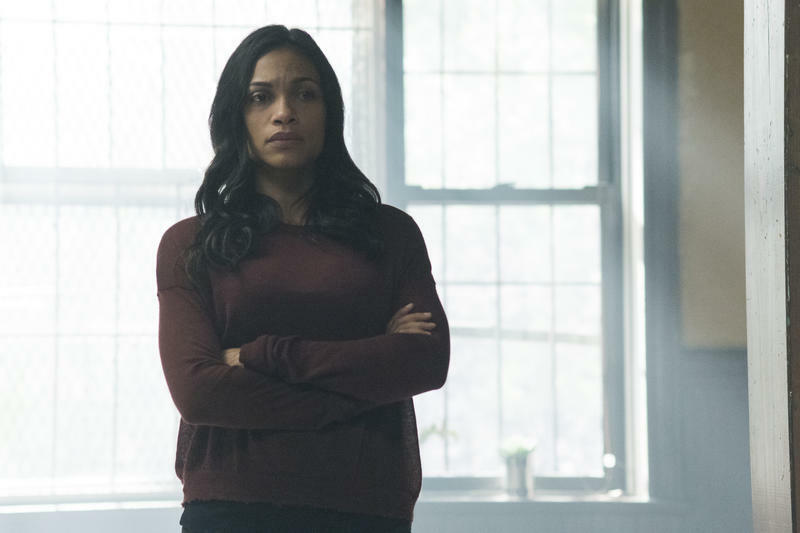 With Danny untethered from his own storyline, he could become a prominent character in Luke Cage season 3. 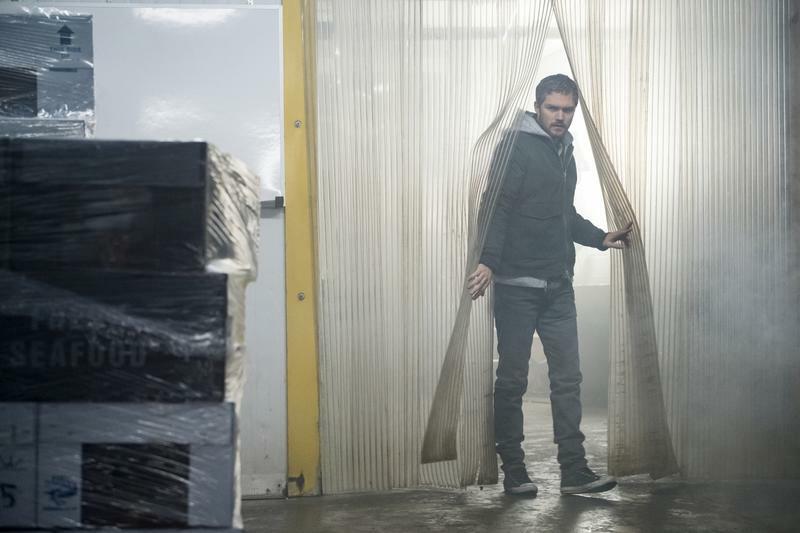 Luke has started down a dark path in the second season’s finale, and Danny is the perfect person to pull him back from the edge. 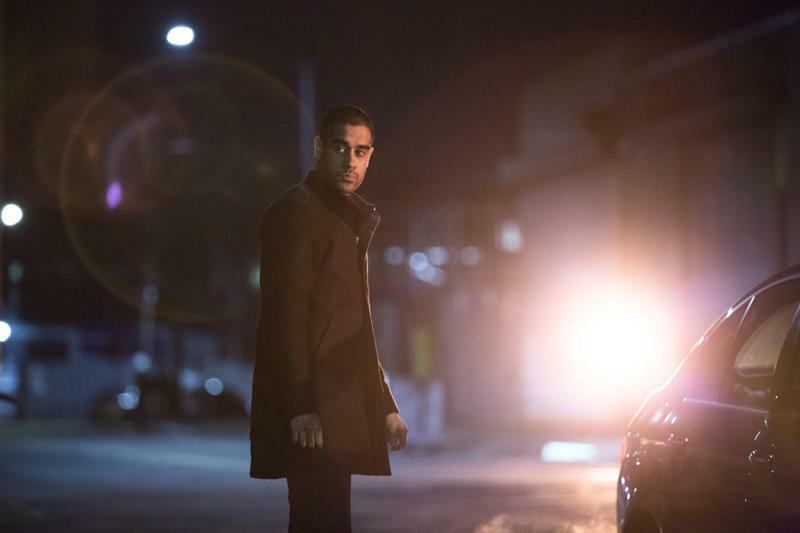 Getting Danny away from the show means that the writers can make some narrative jumps with him that might be tough otherwise. Like say, put a mask on him? 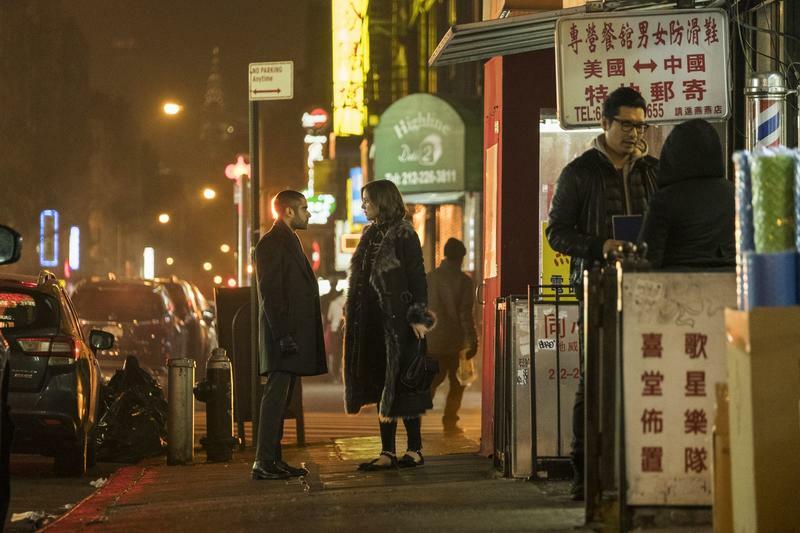 By the time Luke Cage season 3 hits, it’ll be a couple years since we’d seen our boy Danny, and there’s no reason he couldn’t have seriously upped his superhero game. More importantly, though, Misty and Colleen are freed up to do something on their own. 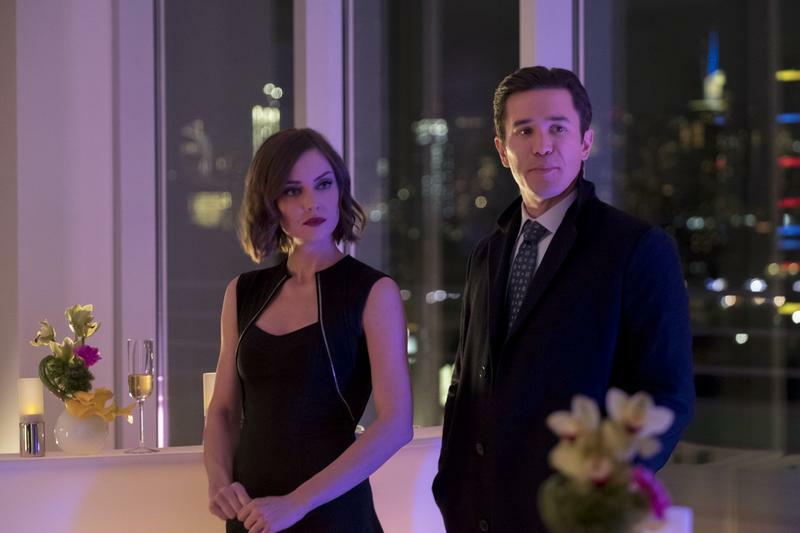 Being Danny’s supporting cast is probably okay, but they have two things going for them: Some serious charisma and chemistry, and proper comic book history. In the comics, Misty and Colleen team up to form their own supergroup. 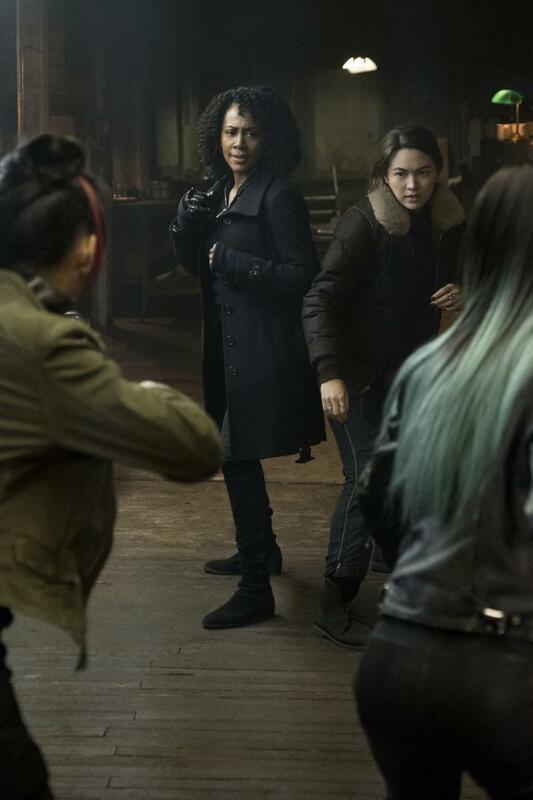 While Luke and Danny are the Heroes for Hire, Colleen and Misty are the Daughters of the Dragon. 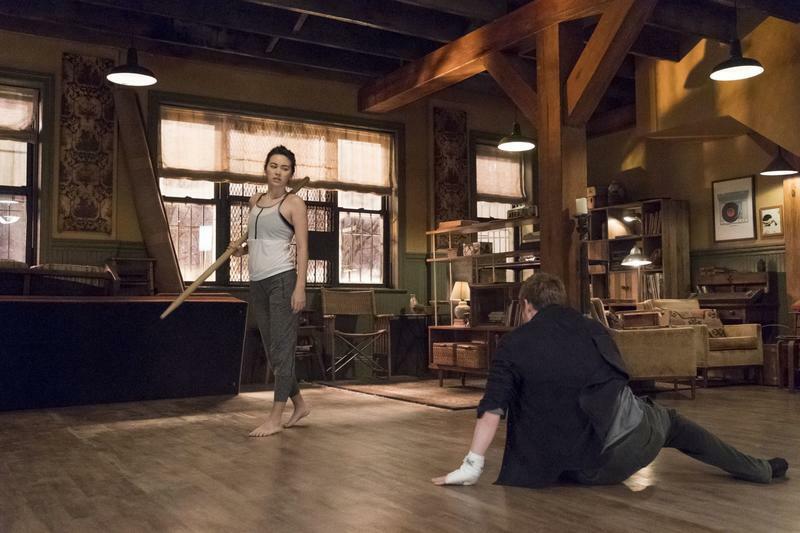 Now that Misty has her robot arm and Colleen has her Flamin’ Hot Ghost Katana, all the pieces are in place.Now that Iron Fist is canned, it’s time for Marvel to give Misty and Colleen a show. With Disney’s big streaming service on the way I’m not optimistic that it’s going to happen, but it should happen. The actors and their characters deserve it. 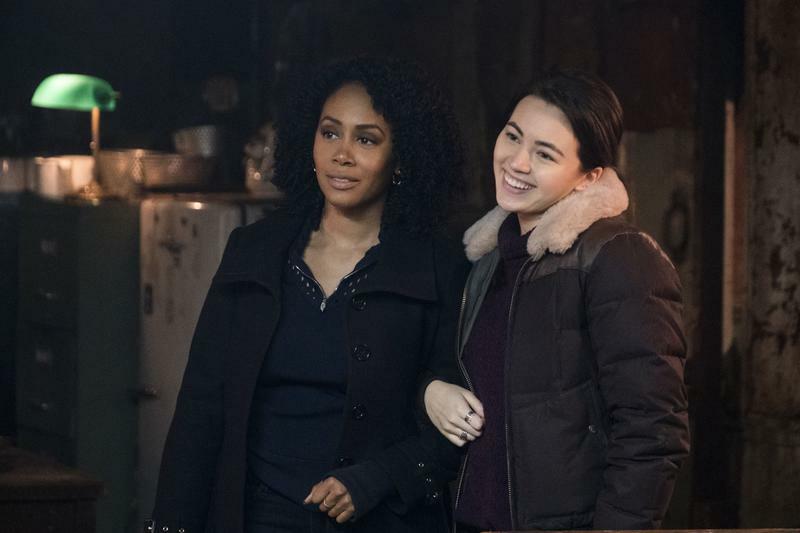 Simone Missick turned Misty into a scene stealer without the metal arm, and with the arm she’s a force to be reckoned with. 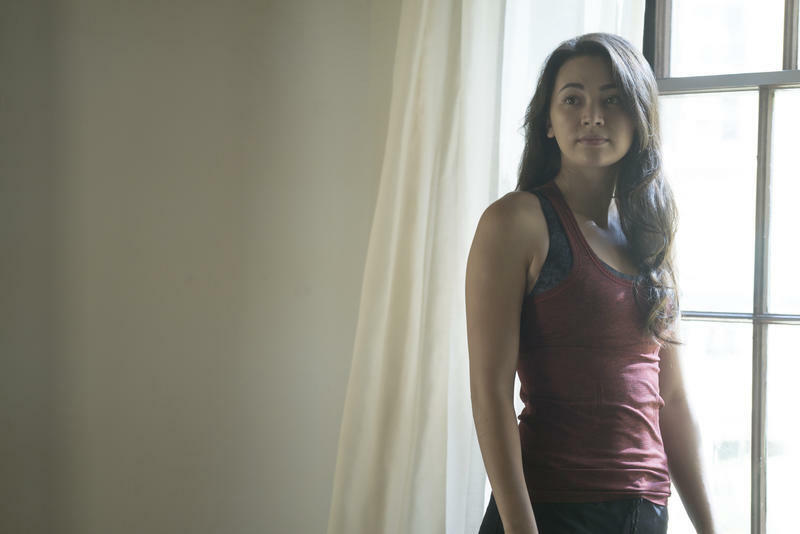 And as cute as Danny and Colleen were together, Henwick has the charisma to make Colleen believable. Danny can pop in for a cameo. 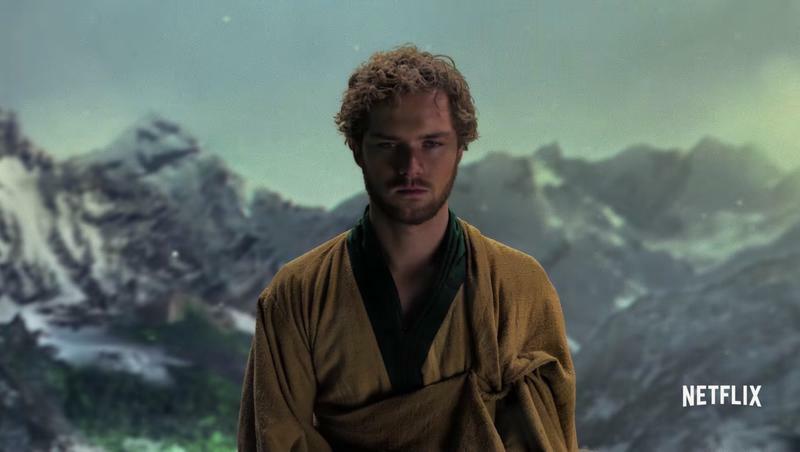 Instead of Danny Rand, the Immortal Iron Fist, Defender of K’un-L’un, and Sworn Enemy of the Hand, he’ll be Danny Rand, Supporting Cast Member. The biggest hurdle is that aforementioned Disney streaming service. Rumor has it that the service is rumored to already be working on miniseries based around Loki and Scarlet Witch, starring actual MCU actors Tom Hiddleston and Elizabeth Olson. Disney has its sights set higher than Netflix now that it thinks it doesn’t need the streaming giant. 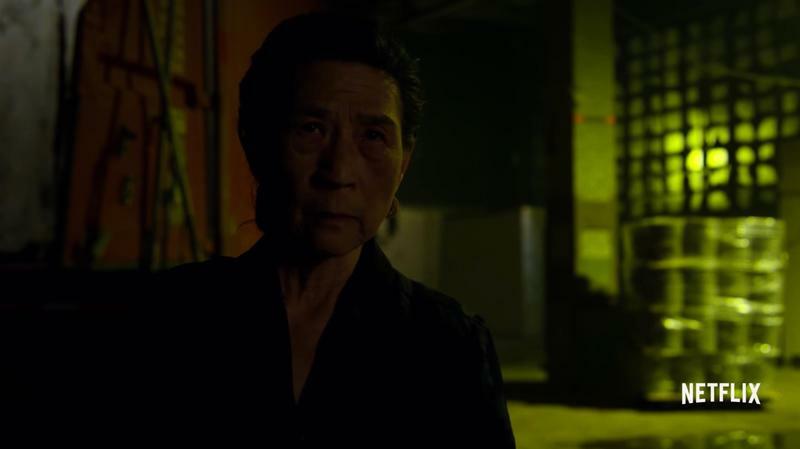 It wants to connect things directly to the MCU and not just talk around it with whispers of “the big green guy” and “the event.” The Marvel Netflix heroes definitely don’t fit into that. 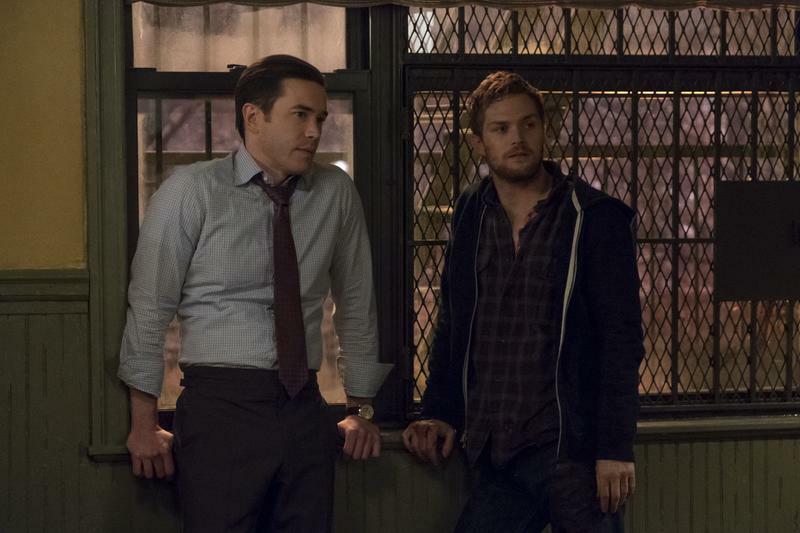 Even though Steven Strange and Matt Murdock have likely passed each other on the street, it seems like they might as well be on different planets. 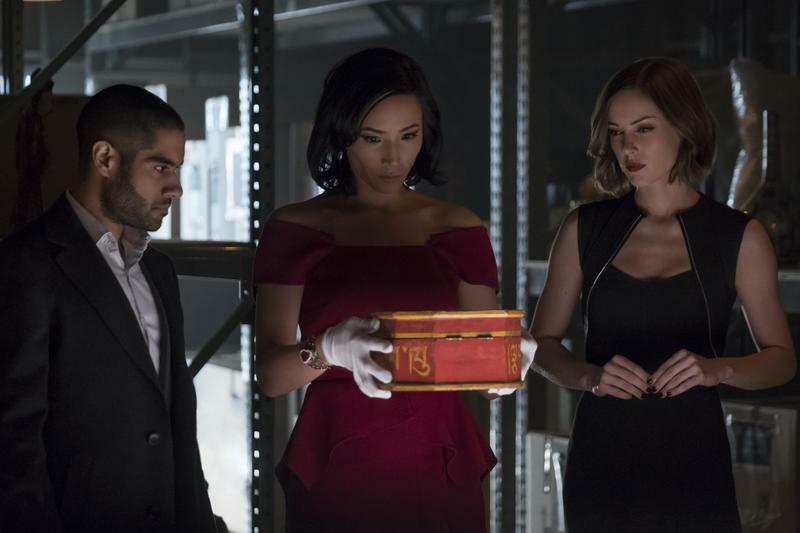 I think it’s unlikely that Marvel is going to add any new Netflix show to its roster, but it should, and that show should be all about Misty and Colleen, while Danny still gets to pop in once in a while to drop a good line about chi. 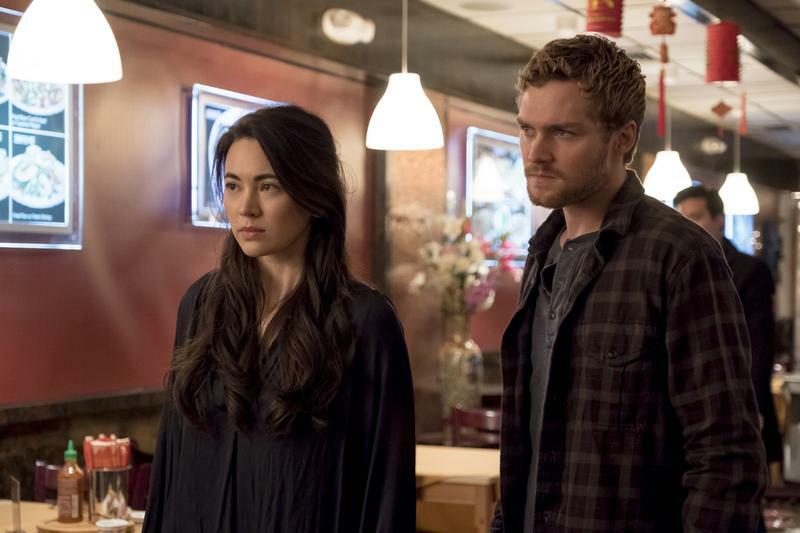 With the Iron Fist feature out of the way, Danny and Colleen have tons of room to do anything the writers want them to, and I hope they take advantage of the opportunity.